Here’s one of my latest tried and true recipes- Stuffed Chicken with Asparagus Recipe perfect for the low carb keto lifestyle! I actually got the idea from HEB! It’s from one of their “meal simple” items. Now, keep in mind not all of their “meal simple” are low carb, far, far from it. This is one that is. Their product claims it to be 2 grams of carbs only. But you know me, when I went to make my own stuffed chicken with asparagus recipe I didn’t measure a THANG! I just keep in mind how many carbs are in whatever I’m adding. I do an ESTIMATE… I DON’T MEASURE ANYTHING LADIES! But early on, for my first two weeks I did measure everything, so that I got an idea of what “less than 50 carbs per day” looked and felt liked. If you are in that spot, please read this. In low carb you tend to use a lot of cucumbers and zuchini. I found the PERFECT slicer! 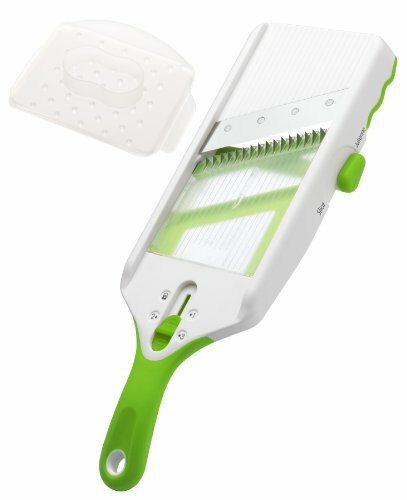 I ordered mine off Amazon because this adjust a slicer also comes with a julienne, while, if you can find the product at walmart it does not have the julienne feature. Estimated carbs per breast is 2 carbs. You may also be interested in our Bacon Wrapped Chicken Breast Cream Cheese Bake. Click Here. Drizzle a small amount of Olive Oil into your glass pan, smear it around the bottom of the dish using a paper towel or spoon. Start by using a sharp knife and gently slicing your chicken breasts. Do not cut all the way through. Open the breasts. Begin by sprinkling the opened breasts with salt, pepper, and the Roasted Garlic and Herb. Fold cheese slices in half so they fit nicely into the chicken breasts. Place them and add a bit of salt to the cheese (my preference). Add the ham slices; arrange them to your desire. Mix some olive oil and asparagus together. Place a few pieces of asparagus in each chicken breast. Place in preheated 350 degree oven and cooked for 30 minutes. ***Be sure to open chicken breasts and verify there is no pink left in the middle before serving. Cook an extra 5 to 10 minutes if needed. I also served avocado with sliced cucumbers with this meal. This may have added 2 carbs to the mix. A medium avocado is approximately 1 carb (according to dietdoctor.com, and the small amount of cucumber was probably under 1 gram. Not bad for a very fulfilling dish. In fact you might get away with adding a bit of ranch dressing and still keep this dish way under 8 grams of carbs. I highly recommend this product and you will see me use it in zucchini & cucumber recipes!! My non-low carb daughter even bought one for southern round fried potatoes! 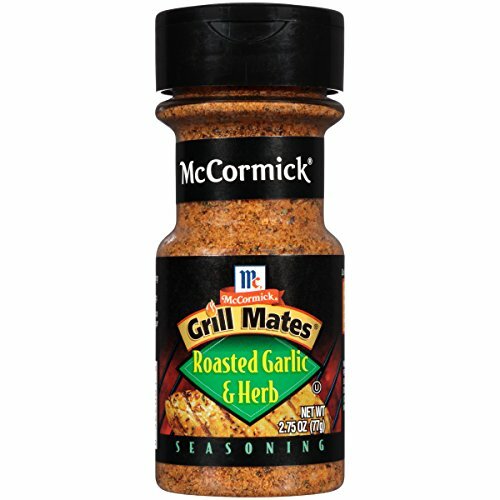 Prepworks by Progressive Adjust-A-Slice and Julienne Mandoline McCormick Grill Mates Roasted Garlic & Herb, 2.75 oz Bragg – Organic Extra Virgin Olive Oil – 16 oz. Tagged asparagus, avocado, baked chicken, chicken, cucumber, julienne, mandoline, provolone cheese, slicer. Bookmark the permalink. One Response to Stuffed Chicken with Asparagus Recipe – Great for Low Carb!